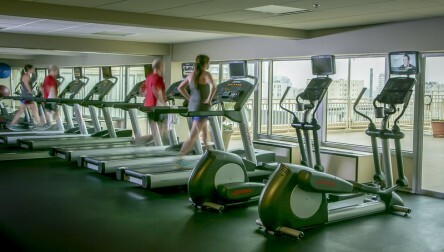 Large heated outdoor pool & cool fitness center. 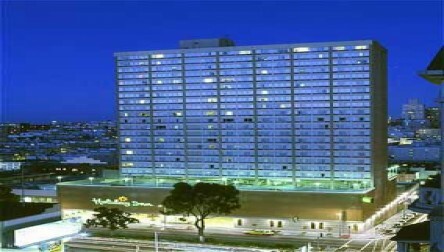 We hope you enjoy your Pool Day Pass at Holiday Inn San Francisco Golden Gateway.Large heated outdoor pool & cool fitness center. 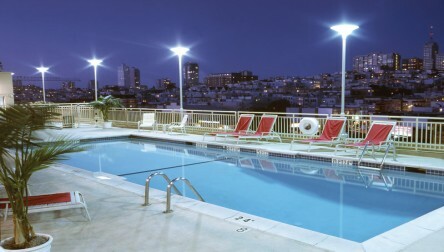 We hope you enjoy your Pool Day Pass at Holiday Inn San Francisco Golden Gateway.